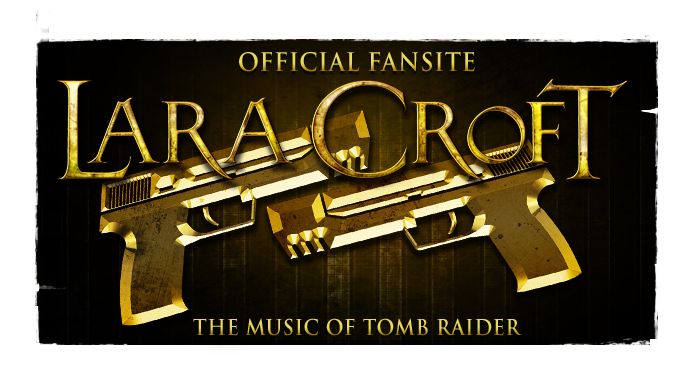 The Music of Tomb Raider: Rumour: composer Rob Lord attached to Tomb Raider? 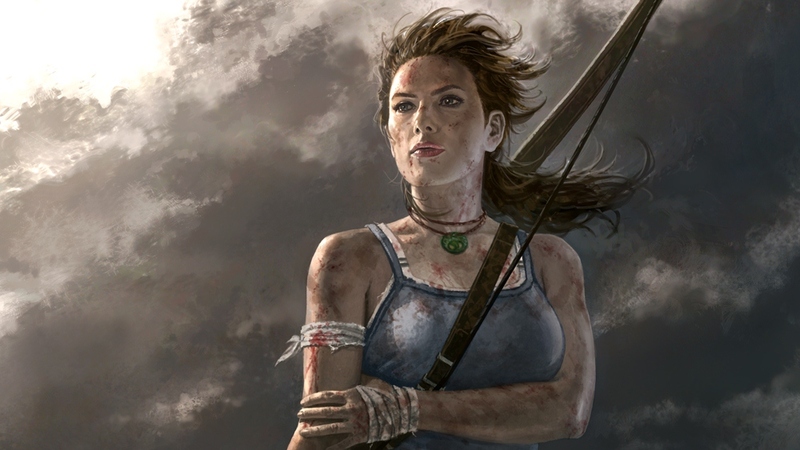 Rumour: composer Rob Lord attached to Tomb Raider? The talented Just Cause (2006) composer Rob Lord has been scoring Machinima.com's ongoing original internet series "RCVR". A trailer for the show that appears after a Machinima review of Batman: Arkham City sports an interestingly familiar soundtrack, possibly by the London-based and ex-Eidos Interactive U.K./Avalanche Studios employee. Regardless of the striking resemblance(s), this similarity is most likely coincidental. Composers often derive material from licensed sound-banks that can overlap across other's works. 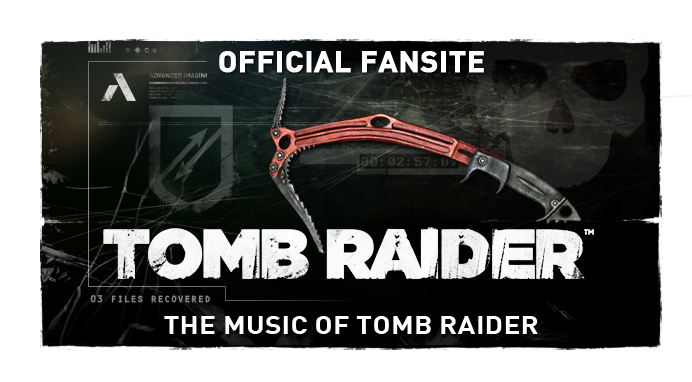 However, it is not unlike Crystal Dynamics to collect trailer score composers on the music-front; Folmann and Dimitrijevic are examples of this. The composer for Tomb Raider (2012) remains unannounced; a press release is expected before the end of the year, or early next. Stay tuned for news as it hits! Update: After some internal research we have concluded here at MoTR that the piece doesn't appear to have any ties to Arkham City. Furthermore, scenes from the trailer occur across several episodes of RCVR; we couldn't quite catch the exact music in any five of those already aired. This is more likely the work of a trailer score composer or intermediate company. Subsequently, Rob Lord is probably not involved. @Pasya: Thanks for your comment and link to your article! Purely based on style, Alanko is indeed upon our list of likely candidates; alongside Inon Zur & Jason Graves. However, there hasn't been any verifiable evidence supporting the supposition of these composers, as of yet. This article really only highlights the not so uncommon re-use of library samples across media. Certainly the matter requires further investigation. I've prompted a few officials for a response. 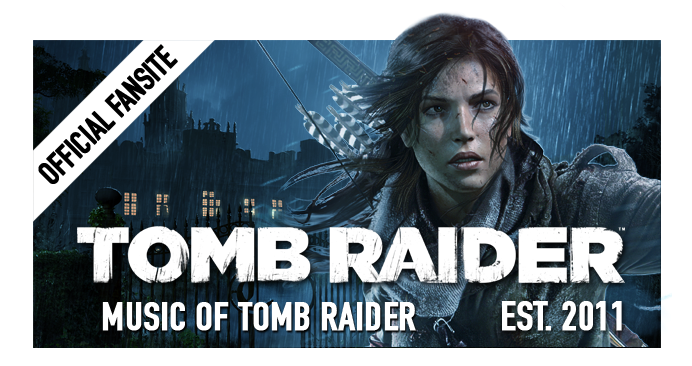 Not me scoring TR either but I'm really glad you're enjoying the score to RCVR. Hoping to start on the 2nd season soon. best, Rob.